Car Info: 1997 Honda Civic DX - Manual Everything Sans A/C! Visit East Bay STI's homepage! what i'm finding is LTE is so finicky. 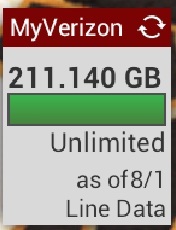 I average about 20mb down right now which is good enough for me! Any corporate location will have antennas in their stores to make their service seem great. on the lockscreen of my S3, if i turn on the weather setting (SETTING -> SECURITY -> LOCK SCREEN OPTIONS -> WEATHER -> ON|OFF), it shows union city. i went and CLEARED data/cache/defaults from the WEATHER APP, WEATHER MAIN and even the WEATHER DAEMON. but with i see the WEATHER widget with a blank screen and it says "LOCATING" it goes back and finds UNION CITY. i live in ardenwood which is close to the border... well not that close, but i think something is wacky with the WEATHER database. anyone else showing the right city (it should say default city in the WEATHER app) for your S3? 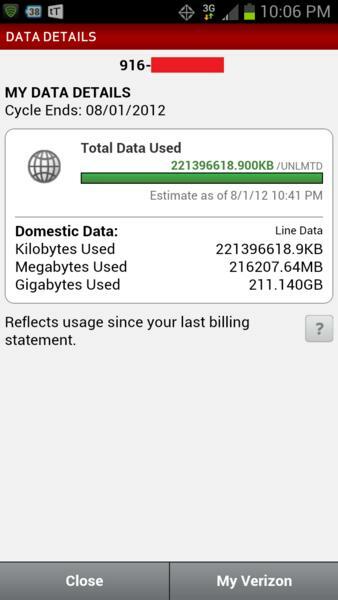 How do you use that much Data?!?!?! Geeez man! Not the S3, but when I had my HTC, I had this same issue. After having the same question as you, I read on google that the data they show is your nearest weather checker (where they have the temp guage, barometer, etc.). So maybe you may be inbetween 2 weather checking stations.